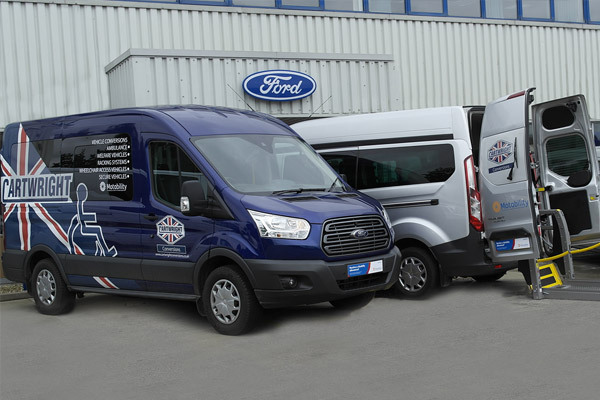 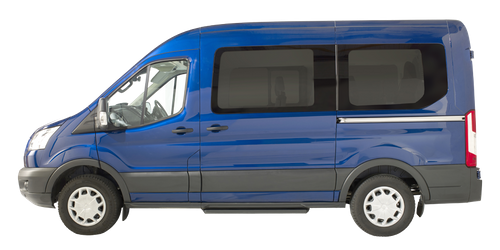 Whatever the size of your family – and budget – we have a wheelchair accessible vehicle to suit you. 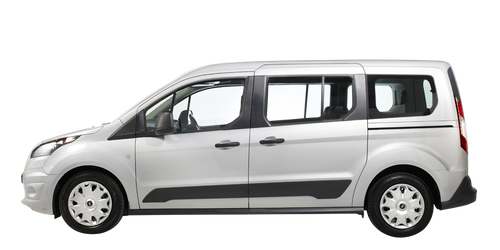 Our range of WAVs are designed to seat up to eight people with room to spare for your luggage and even the family dog. 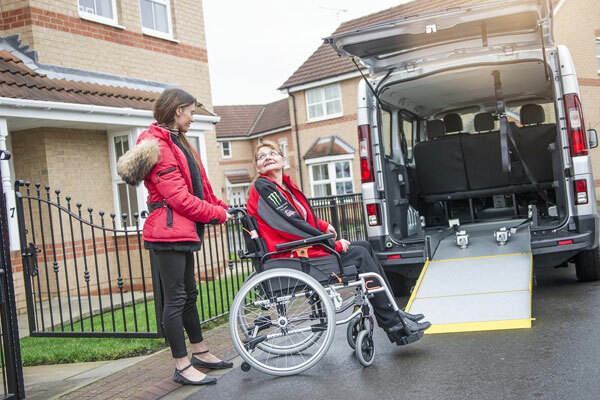 Whether you choose to buy privately or through the Motability Scheme, let our team of specialists take the hassle out of buying your next WAV. 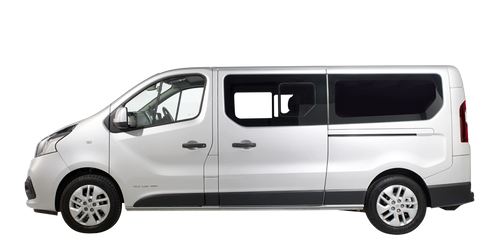 This stylish WAV has a flexible seating layout and room for six people. 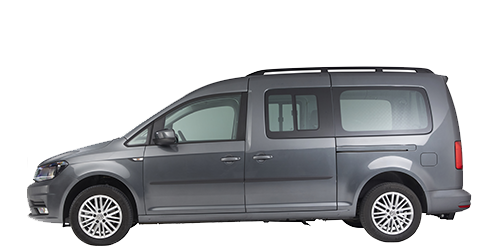 With room for eight people this spacious vehicle is ideal for large families. 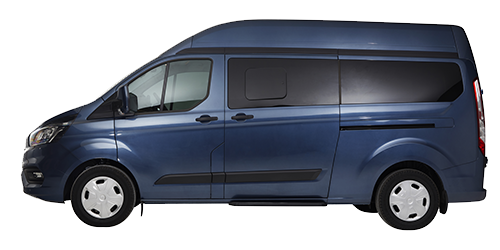 Fitted with a lift and space for six people this WAV suits bigger wheelchairs. 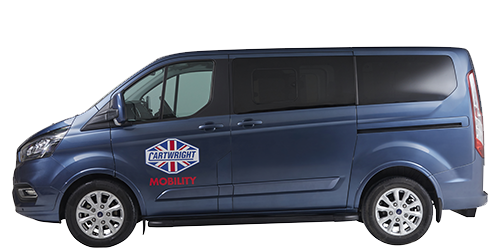 Get a first-hand look at our wheelchair accessible vehicles with a free home demonstration. 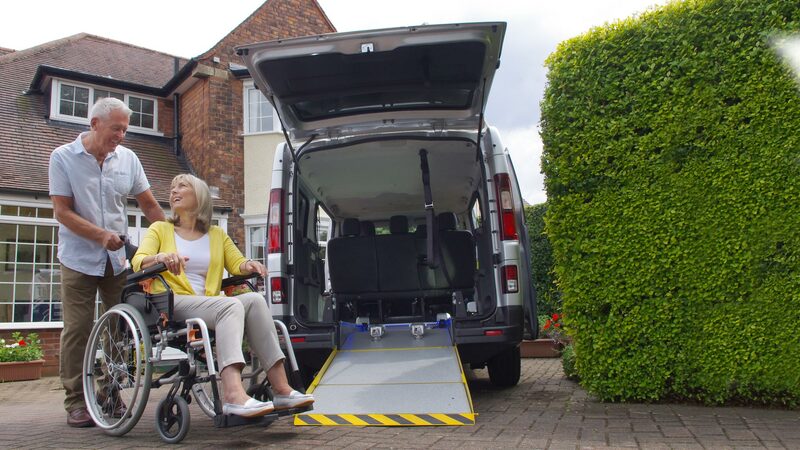 Exchange your mobility allowance for a five year lease on one of our new wheelchair accessible vehicles. 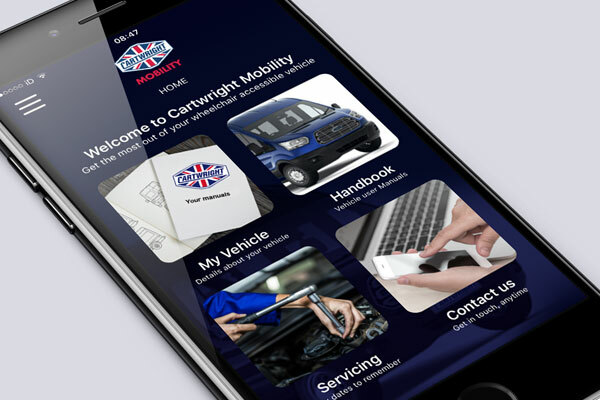 Download our free App packed full of guides and key dates for Cartwright Mobility vehicle owners. 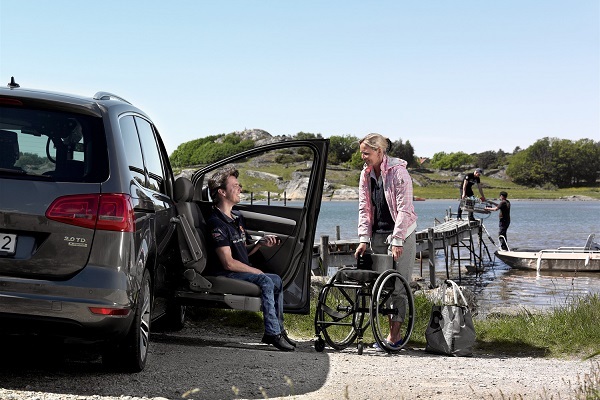 Get back on the open road with our vehicle adaptations designed to make travelling easier.